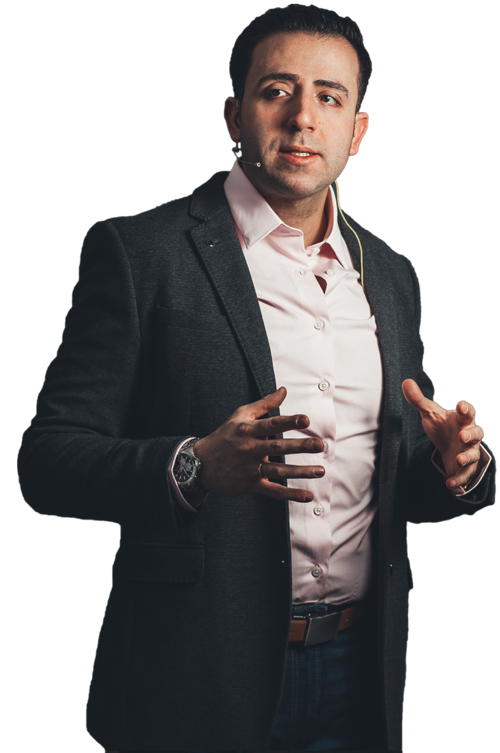 Michael Bashi is an online marketing expert and coach who’s had a passion for creating profitable online businesses since a young age. (14 years old to be exact). He became determined to change his financial future in the late 1999 and decided to pursue his journey online, which was always his passion to do so. But wasn’t successful at his attempt until late 2005 early 2006. At that time, it had gotten so much harder to build a business online because as the popularity of the internet grew, it had become essential for every entrepreneur, business, even offline businesses to have a presence online. Hence making the internet more competitive for a start-up like Michael Bashi to build his online business. 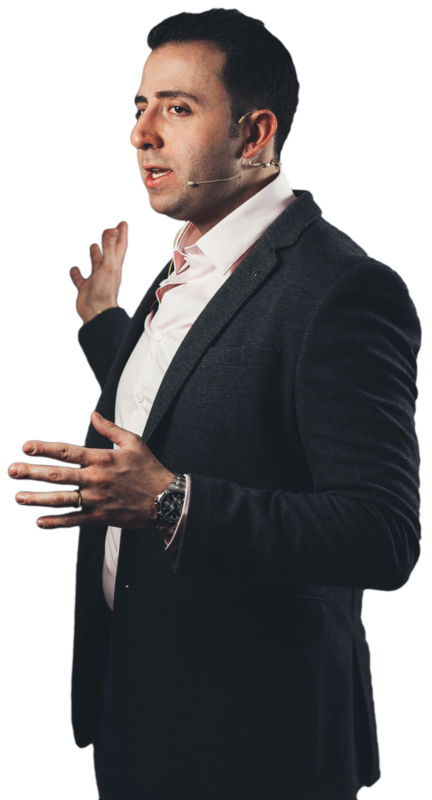 In the first 7 years of Michael’s entrepreneurial journey, he managed to invest more than $70,000 of his hard earned money on home study courses, education programs, attending seminars about internet marketing, purchasing high level coaching from many of the top marketers and the list goes on. Today, Michael runs multiple 6 and 7 figure online businesses teaching and coaching entrepreneurs on how to start and/or grow their current business online. SellForMeFunnel.com (SFMF) was created in 2017 as a way to help entrepreneurs interested in selling online digital products and services. To day Michael has built worked with more than 12,000 customers helping them selling digital products and services online. Watch Over My Shoulder As I Lay Out How To Use These 3 Pillars. In addition, you're allowing SellForMeFunnel to email you information about the program. Also to occasionally email you helpful marketing resources and offers. You can unsubscribe at any time. DISCLAIMER: Any sales figures or income amount stated above or anywhere on SellForMeFunnel.com are my personal sales figures. Please understand my results are not typical, I’m not implying you’ll duplicate them (or do anything for that matter). I have the benefit of building businesses and selling digital products and services for over a decade, and have an established following as a result. The average person who follows any 'how to' information and/or business opportunity gets little to no results. Any references I use are for example purposes only. Your results will vary and depend on many factors including but not limited to your background, experience, and work ethic. All business entails risk as well as massive and consistent effort and action. If you're not willing to accept that, this is not for you. NOT FACEBOOK: SellForMeFunnel.com is not a part of the Facebook website or Facebook Inc. Additionally, This site is NOT endorsed by Facebook in any way. FACEBOOK is a trademark of FACEBOOK, Inc.
NOT GOOGLE: SellForMeFunnel.com is not a part of the Google website or Google Inc. Additionally, This site is NOT endorsed by Google in any way. GOOGLE is a trademark of GOOGLE, Inc.